Operational and extreme current statistics were required by our clients for the design of a drilling program to evaluate offshore Oil & Gas reserves. 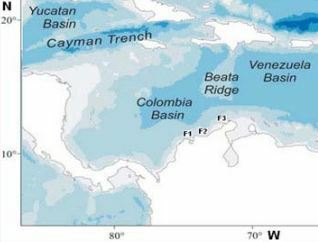 The objective of the project is to provide ocean current criteria for the operation of deepwater drilling platforms and for future production platforms. 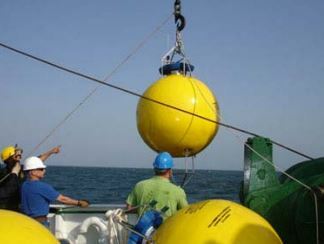 Woods Hole Group provides the technical mooring design, equipment, and oceanographic consulting services. 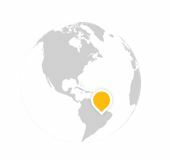 Our experts compile and analyze data to produce statistics for both operational and extreme conditions. The output information coud be presented in summary reports, with an executive summary and analysis discussion. Data also could be delivered in tabular and graphical forms.